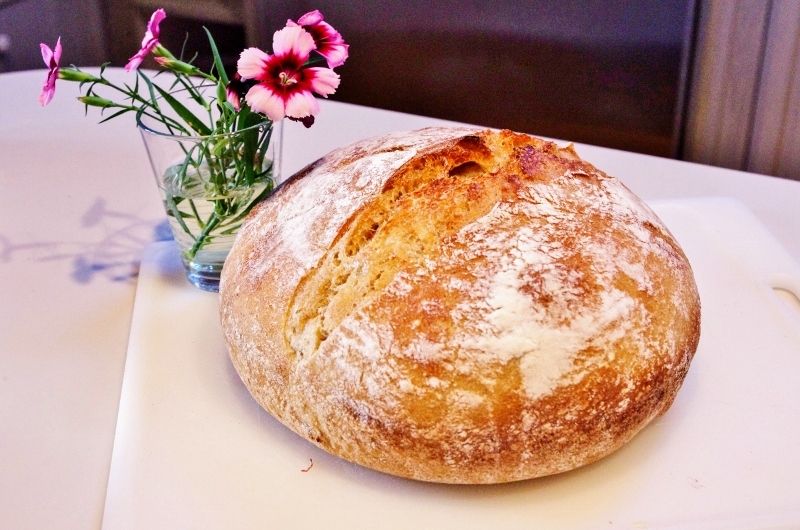 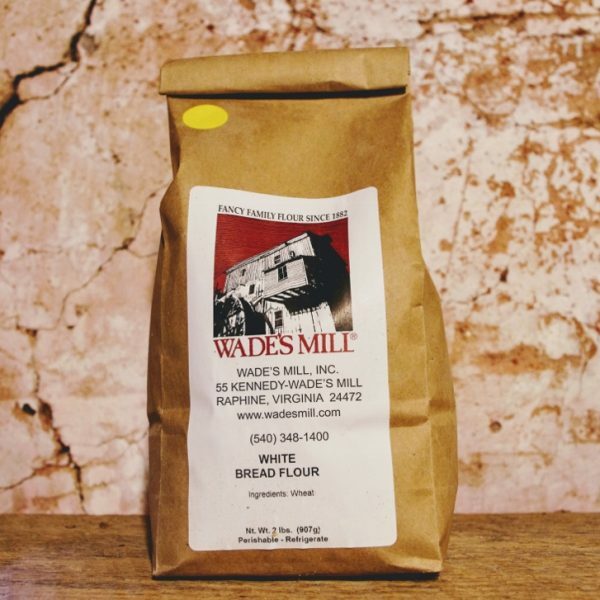 Wade’s Mill unbleached Naturally White Bread Flour is stoneground from non-GMO hard red winter. 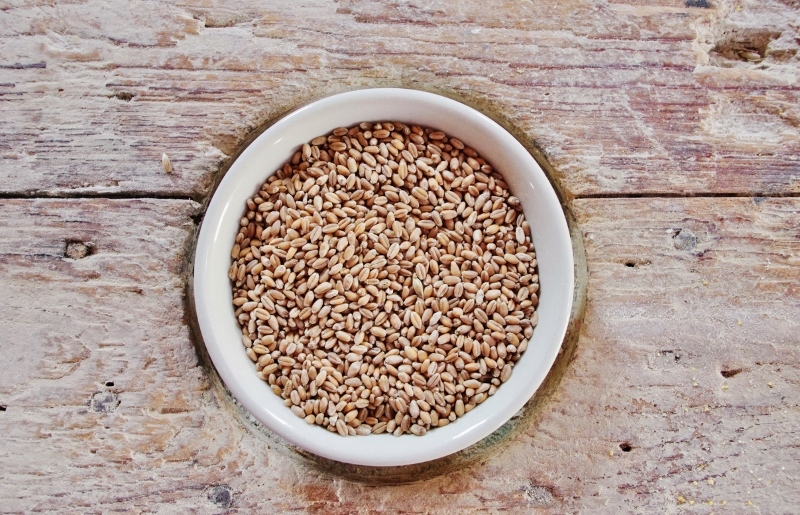 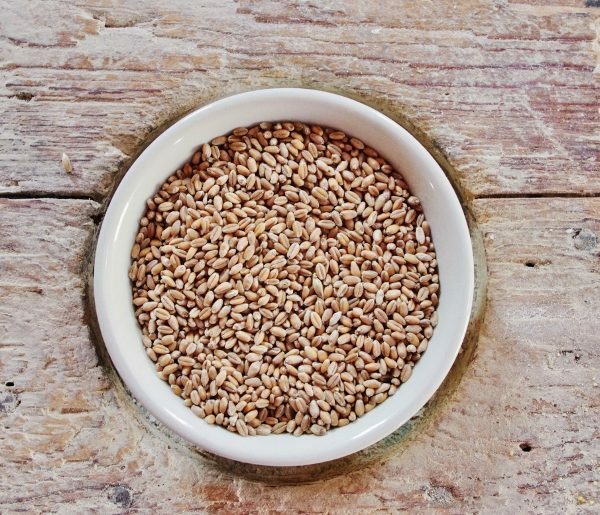 We grind the entire wheat berry and then sift out the majority of the germ and bran, leaving the milled endosperm. 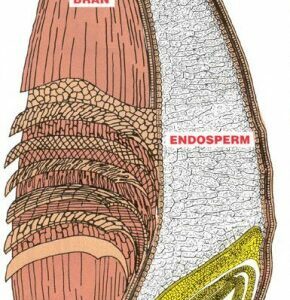 The endosperm is naturally light and we do not bleach the resulting flour. 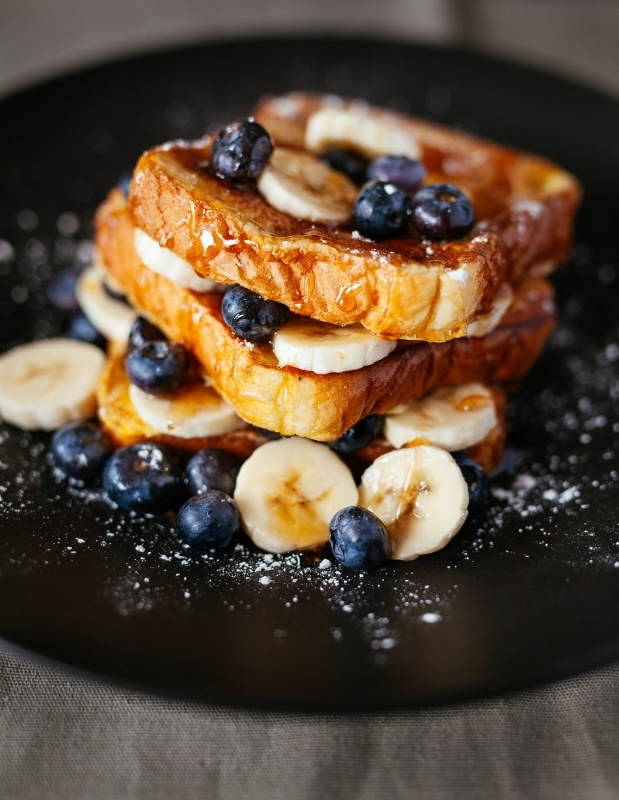 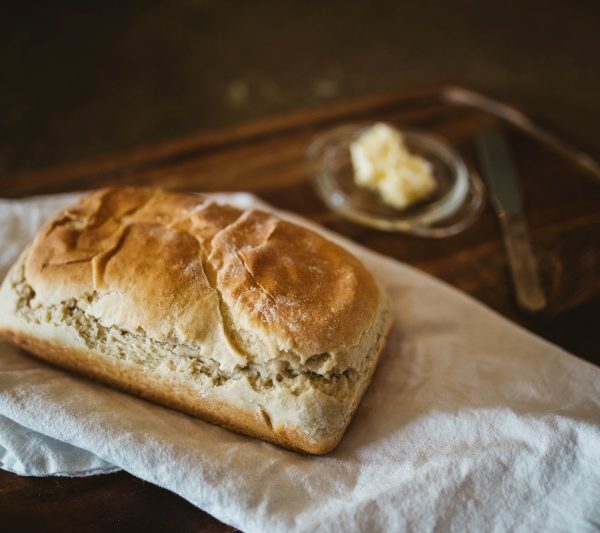 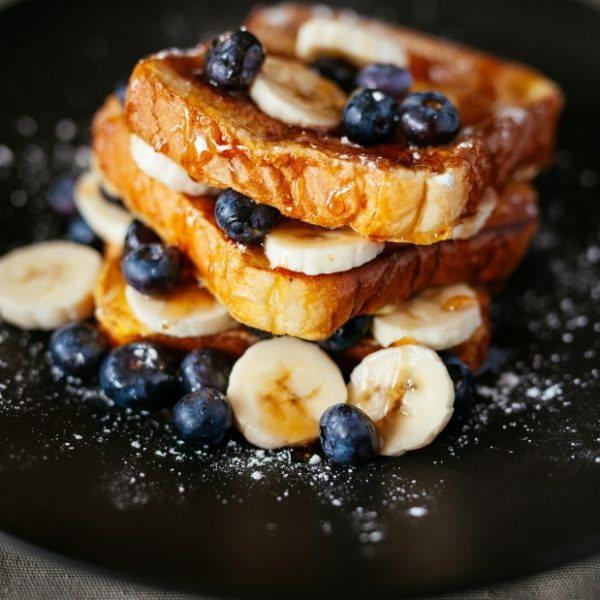 With Wade’s Mill Naturally White Bread Flour, you’ll be confident that your white bread products are wholesome and natural. 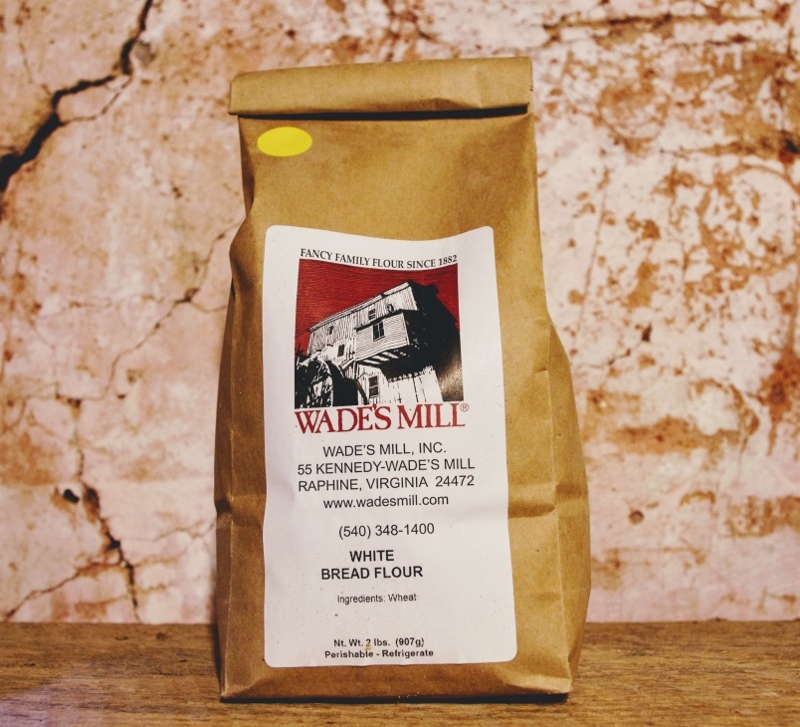 Wade’s Mill Naturally White Bread Flour is 100% natural with no additives or preservatives. 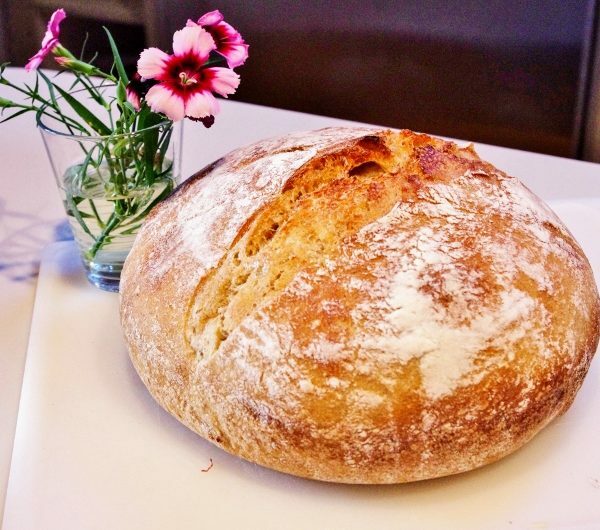 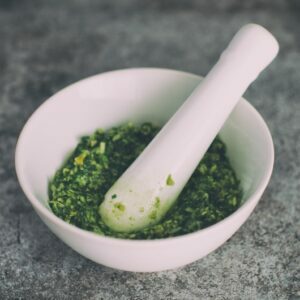 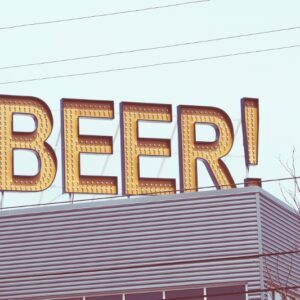 Join our newsletter to stay up to date on what’s happening at the mill and in the surrounding area. 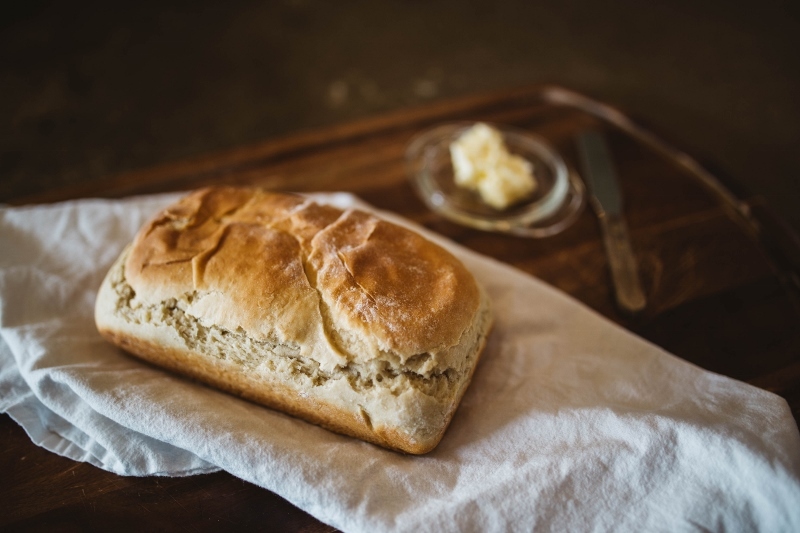 © Copyright 2017 Wade’s Mill, All Rights Reserved.